Come listen to «rainbow music» – a veritable rainbow of exciting music styles she will perform along with her band! Busi Ncube was born in Bulawayo, Matabeleland, Zimbabwe. Her father was a part-time musician who played with various groups in Bulawayo. He brought home records with music from South Africa, Congo and Cuba that were very popular all around Africa at that time. Busi got her first experiences as a singer in the church. She sang African gospel music which still has a huge influence on her singing as well as South African popular music and traditional Mbira music from Zimbabwe. At an early stage of her career Busi performed with local groups in clubs in Bulawayo. She later joined the then well known group Ilanga, based in Harare. The band got a huge hit with her song “True love” that became one of the most popular songs in Zimbabwe ever, staying on music charts for more than six weeks. When Ilanga disbanded in the late 80’s she formed her own group – the Band Rain. Busi has been touring in Congo, Libya, Angola, South Africa and Mozambique. In Europe she has been to the Czech Republic, Ireland, UK, France, Belgium, Sweden, Denmark and Norway. In 2001 she joined the Women’s Voice International Music Network, consisting of female musicians from Tanzania, Zimbabwe, Algeria, US, France, Israel and Norway. The band released two albums and toured in Scandinavia, Israel, Mozambique, Tanzania, Angola and Zimbabwe. 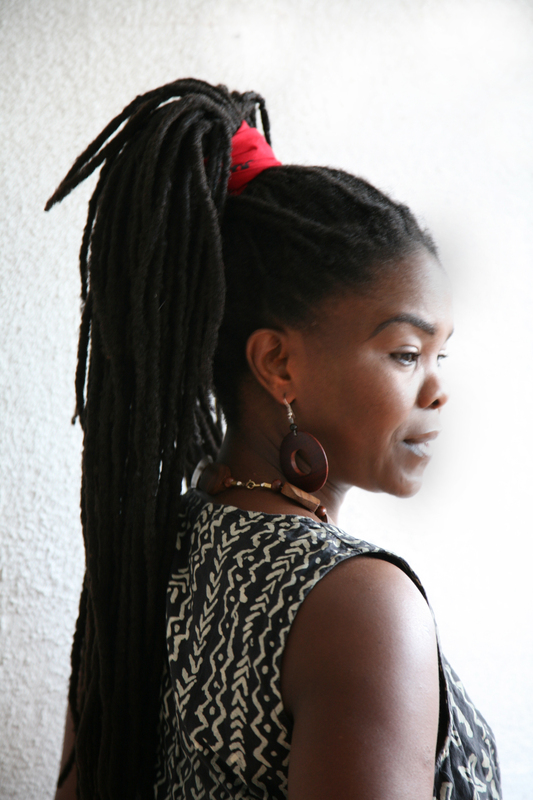 Busi has 13 albums up her sleave, including those with her former bands Ilanga and Band Rain. 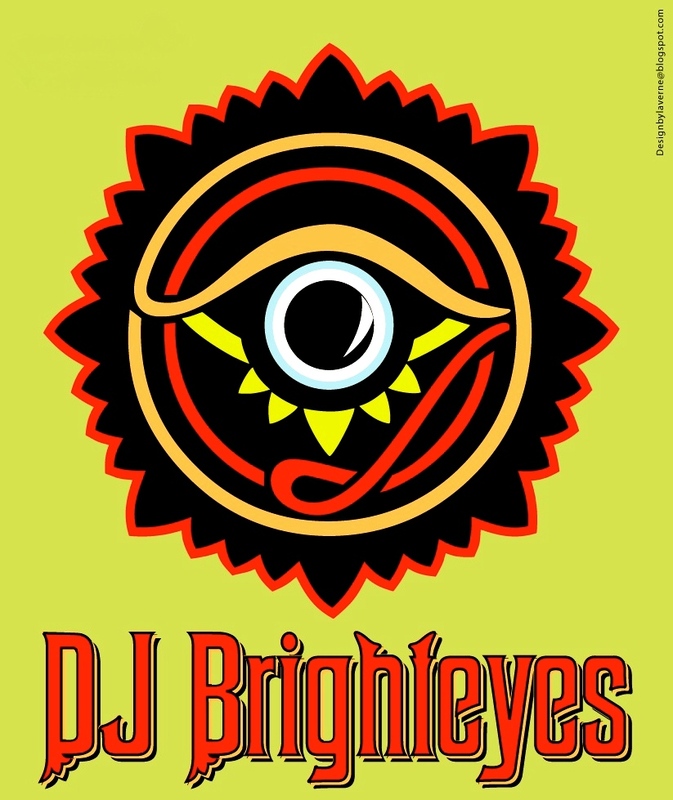 February 26: Our resident DJ Brighteyes is back! DJ Brighteyes, aka Fethawit Hakin, is a notable member of the Oslo club scene. She makes her moves on the turntables, providing the best of African funk, jazz, electro and soul. Her style has marked her as one of the most significant DJs to emerge from an era of innovators.